Use with the #5115-00-FLY Tripod. 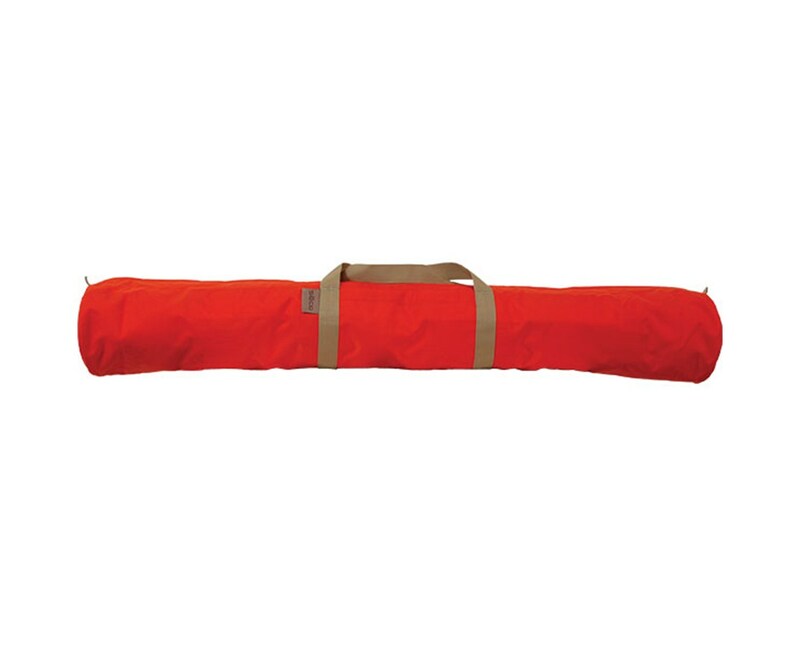 GPS tripod bags are designed to carry the tripod without the point on the center pole to prevent damage to the pole. 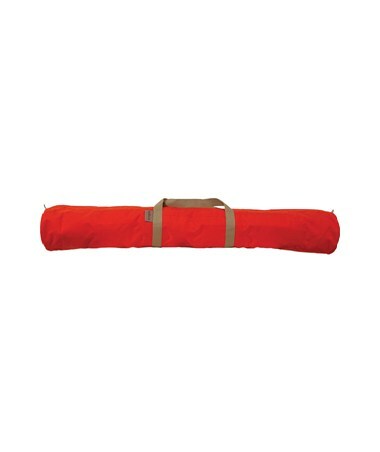 The bag features a full length heavy-duty zipper and shoulder strap.